With the American Elite series, Fender took it upon themselves to create a modern take on their classic models that would fit in with the ever-changing “pro-level” tier of guitars. The Fender American Elite Telecaster is the latest incarnation of a true American classic, updating virtually all of its components, starting from the pickups and ending at the body contouring and neck shape. 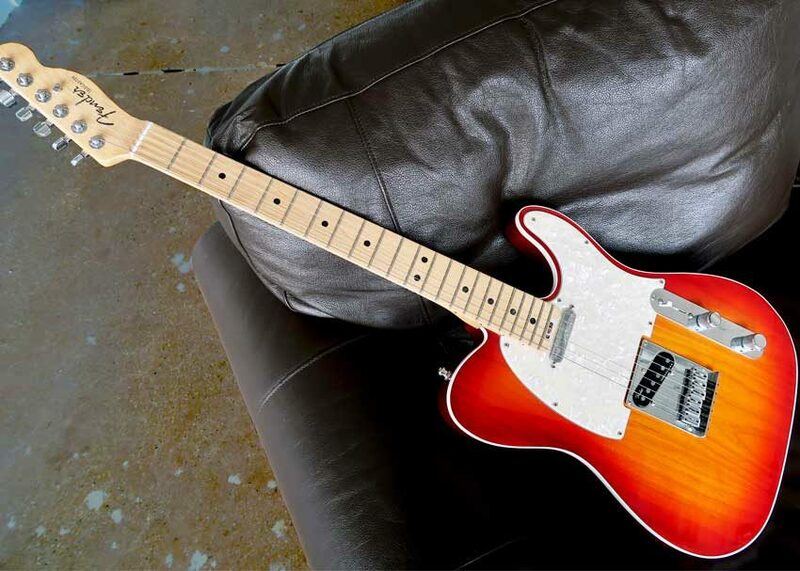 The American Elite Telecaster is a modern take on the classic workhorse. Right out of the gate, the Aged Cherry Burst finish showcases the swirling alder body wood and is rounded out by a sophisticated white binding. The maple neck is treated with a mix of satin urethane on the back and and gloss urethane for the headstock face, creating a shimmer in the right lighting. A clean, professional and truly elite look is just the tip of the iceberg when it comes to the performance and feel of this guitar. 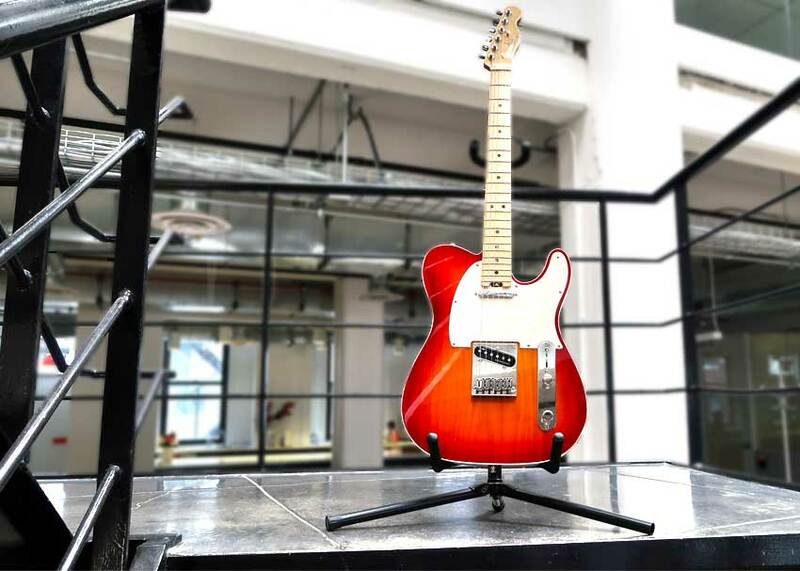 No surprises here — this is a true-to-form Telecaster through and through. The neck starts with a modern “C” shape that shifts to the wider “D” as it nears the 12th fret and beyond. This creates a smooth playing style fit for nearly any genre or player. Keeping on the neck, the newly redesigned “compound neck heel” is a rounded-out version of the familiar Fender badge on so many of their guitars. This, paired with the aforementioned satin-finish neck, makes high-fretting solos and rhythmic parts alike a breeze. Plugging this guitar into a Fender Limited Edition 65 British Green Princeton Reverb with a touch of breakup is where the Telecaster really shines. From bluesy lead riffs to jazzy improvisation, the Fender Elite Telecaster holds up and feels great doing it. 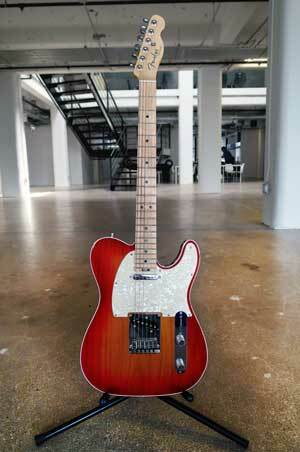 The American Elite Telecaster is, as previously mentioned, a workhorse. This guitar will have no problem being a main axe on tour and in the studio. And for all the pro-level upgrades given to this “modern classic” at this price point, it’s a bargain. 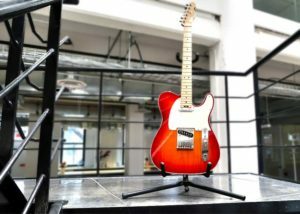 Anyone and everyone should experience a Telecaster once in their life, and this modern rework represents Fender’s dedication to constantly improve upon their classics. 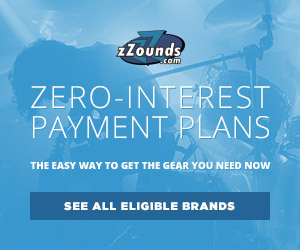 I'm a writer and Drums Merchandiser at zZounds. 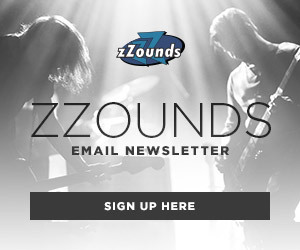 I enjoy fuzz pedals, house cats and Michigan history facts. I can be seen playing any variation of Telecaster.